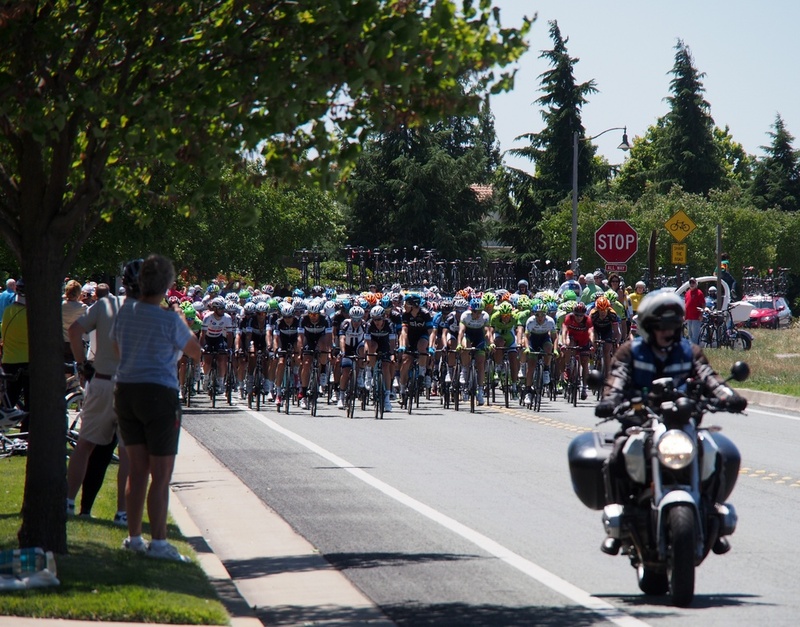 More than 120 bicycle racers ride along Ferrari Ranch Road as the Amgen Tour of California passed through Lincoln on Sunday. The Amgen Tour of California bicycle race made a cameo appearance in Lincoln on Sunday. More than 120 professional racers from around the world competed in the first stage of the annual event. Eight stages will comprise the 2014 Tour of California, which visits various locations in California.